Checkmate is a classy tri-deck motor yacht that captures everyone’s attention. Both the exterior and interior designs do not compromise on quality. There’s something special about super yachts. They are large, rarely understated and reserved for the super rich…. There is a new entrant into the luxury boat hire market in Australia and they are really starting to make some noise. Super yacht charter experiences on Mary Jean II are also extraordinary due to the comfort it offers. The spaces are not only large, but well designed and decorated to fit the preference of any owner or guest. The decks are very spacious as well. The design allows for tenders and other equipment usually placed on the decks to be stored out of sight, leaving room for you and your guests. Built by Dorries Yacht, one of the globally renowned yacht manufacturers, Infinity will be released as a luxurious and classy yacht in 2020. 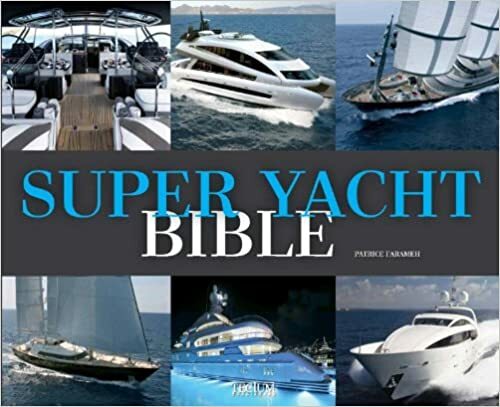 If you love exclusive, well designed yachts, then you should be eagerly waiting for a chance to purchase this boat for the ultimate super yacht experience. The announcement that Silver Fast is up for sale was met with positive reactions. 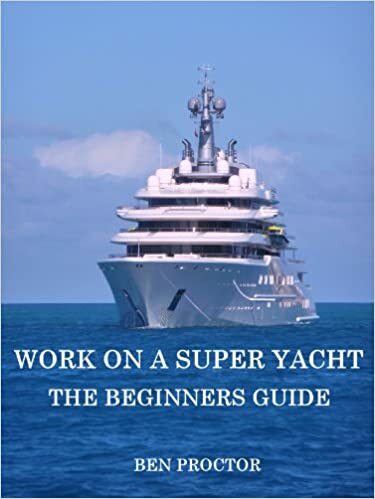 Being the most advanced yacht in the Silver Yachts series, it was expected that sale of the yacht would attract only the big players. The yacht is selling at USD 84,216,000, making it one of the most expensive yachts in the world. Oscar II starts to satisfy its super yacht status by its size. The 105 feet mega yacht is one of the biggest in the Sydney Harbour. However, its elegance is not just in its size, but also in its structure. Streamlined to near perfection, the boat tops lists of different clientele looking to have first class treatment in their cruising experience. This Warren S120 is one of the most stylish Sydney super yacht hire options on Sydney Harbour. The 120 foot vessel can carry a maximum of 45 cocktail guests. The yacht is an attraction to people who like the good things in life. It not only exudes of class, but it is also uniquely designed to illuminate fun. From the outside, the super yacht appears sporty and quickly catches the eye as it cruises along Sydney Harbour. 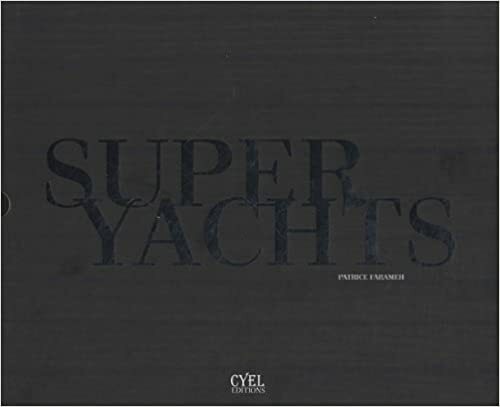 The large Perini Navi sailing super yacht is one of the largest yachts in the world. Unlike many other sailing mega yachts Sybaris uses a state of the art electrical generation system that makes sailing the 70 feet vessel that much easier. As a sailing super yacht, one of Sybaris most elegant features is her sails. The sails are built of aluminium making them strong and durable enough yet light enough at the same time. The masts are 72 metres and 62 metres respectively. Ghost II is an elegant 122-foot-long Sydney super yacht that operates in the Australian waters. There is no mistaking that this super yacht is nothing short of classy. With a maximum capacity of 120 guests, this Sydney super yacht is built for high status. There is currently no super yacht in the Sydney harbour that has similar status as Ghost II, making the super yacht the Queen of the Harbour. Divine, a hybrid super yacht, draws attention as it cruises through due to its superior and classy design. However, the mega yacht has much more to offer than a beautiful exterior. Inside, it is one of the most elegantly built mega yachts of all time. To prove its superiority over others, the boat scooped the much desired Neptune Trophy during the World Super Yacht Award under the category of Best Semi Displacement Yacht. Rossinavi and Freivokh, well-known for their genius in designing of yachts, teamed up and conceptualised the 48 meter world superyacht. Both Rossinavi and Freivokh have crafted a name for themselves in designing of high end superyachts, and their tag team allowed the conceptualisation of one of the best world cruisers in the market. 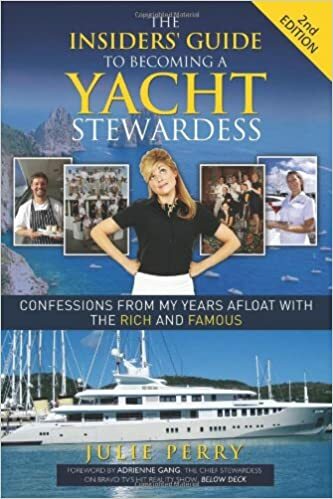 In July 2016, Graeme Hart, current owner of the super yacht Ulysses, announced that he was putting the mega yacht on the market for a whooping US$256 million. The bidding of the yacht is expected to begin in 2017. Super yacht enthusiasts went crazy over the announcement, but to many, the lingering question was what exactly the US$256 million would buy. 390 feet, 6,000 tones and powered with two MAN RK 280 diesel engines, superyacht A is one of the largest gas-powered mega yachts in the world. The superyacht has a maximum speed of 23 knots and a cruising speed of 19 knots yet even with all this power, she has to go sixteen days of top speed to empty her 750,000 litre gas tank. Joining is free.You will stay up to date with the latests yachts as get access to member discounts on boating events and holidays.